Web Comic Creator Sophie Goldstein Will Be a Speaker At LIPopCon 2015! Sophie Goldstein is a 2013 graduate of the Center for Cartoon Studies. 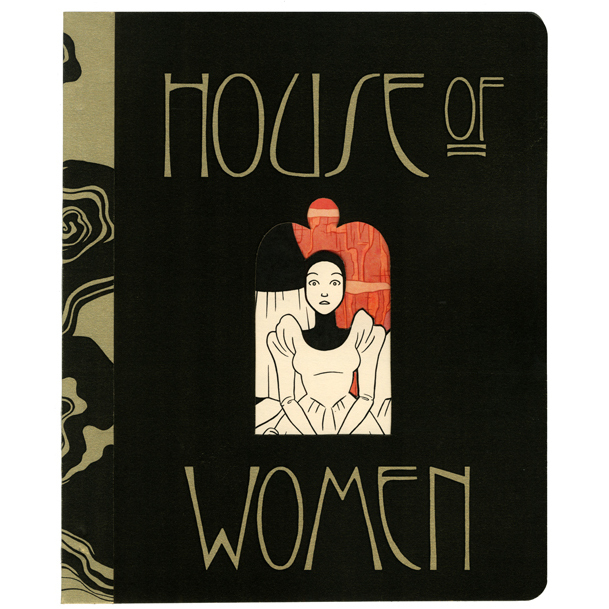 In 2014 she won an Ignatz Award for her mini-comic, House of Women, Part I. Her work has appeared in various publications including Best American Comics 2013, The Pitchfork Review, Maple Key Comics, Sleep of Reason, Symbolia, Trip 8 and Irene 3.